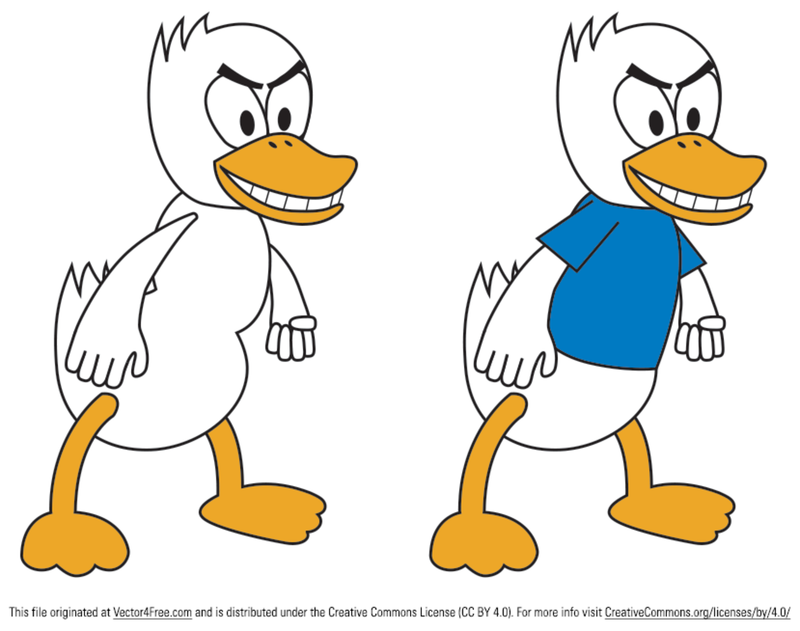 Check out these two new versions of my cartoon duck vector. One of these duck vectors has a plain tshirt, while the other one does not. Use these duck vectors for your next project!